Craft beer is seemingly at an all time high right now and nowhere is that more apparent than here in Scotland. There are now over 100 breweries operating north of the border for the first time in over a century according to CAMRA. Scots craft beer giants Brewdog have recently announced plans to open a hotel at their Aberdeenshire brewery but what about the smaller guys? Those just starting out in the business of beer? Here are a pick of some of the upstarts making a name for themselves in the brewing world. Self-described as ‘The engineers of beer’, 71 are looking to join revive the art of brewing in Dundee, being the first brewery in the city in 50 years. Located in the old Blackness Foundry ironworks, the brewers spent four months renovating the historic location before opening in late 2016. 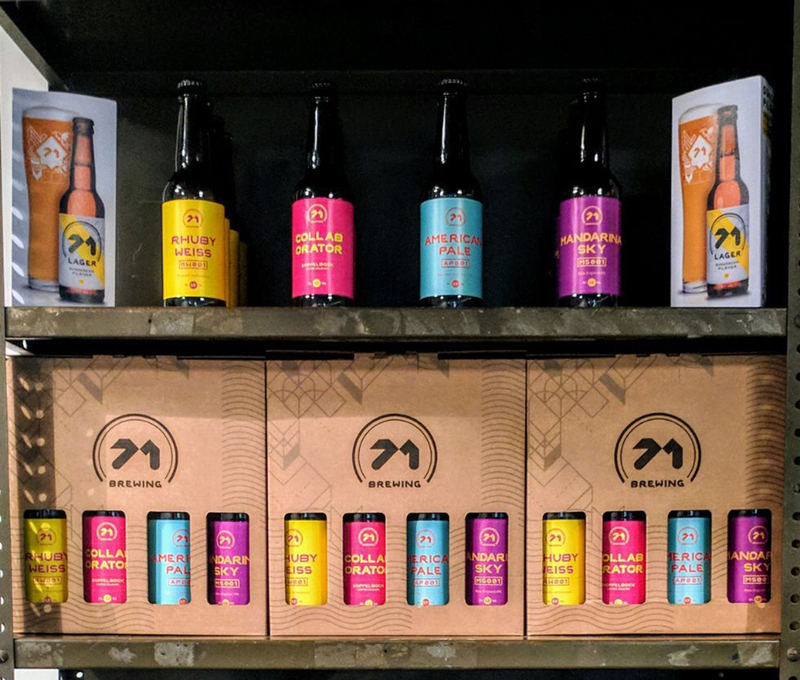 In under two years, they have launched a core range of lagers including a ‘Dundonian’ Pilsner and an IPL (India Pale Lager), as well as an experimental series with oddities such as a Rhubarb Hefeweizen so they have definitely been busy. 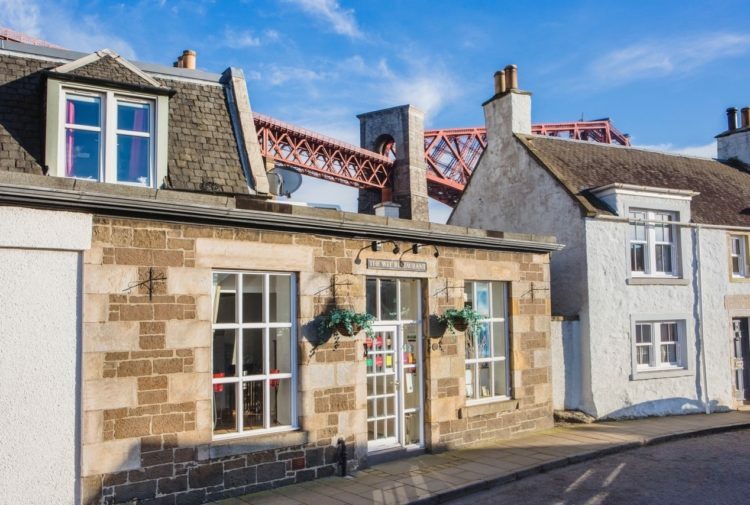 They show no signs of slowing down, having recently opened a taproom and beer shop at their Bellfield Street brewery as well as now offering tours of the historic location. Recommended Beer: 71 Lager: Dundonian Pilsner. Crafted to match the crisp and refreshing brews you may find in Bohemia by using carefully sourced ingredients such as the finest Pilsner malt and Czech Saaz hops. The result is a fresh faced and balanced beer which has the perfect level of bittersweet. Another upstart from the east, Brew Toon have prided themselves on brewing beer with full flavours and unique character since starting operations in 2017. They are dedicated to using only locally sourced ingredients as well as working with the local community in Peterhead. Despite the brewery not even celebrating its first birthday, they already have a range of seven craft beers, with an eighth in production; a limited edition version of their coffee and chilli stout Holy Smoke which will be aged in a former Jack Daniels barrel. Their Microbrewery is open for the public and they offer guided tours as well as the Cafe Bar, where visitors can enjoy some of the breweries products alongside some local food. Recommended Beer: Raspberry Carronade: Nominated for the Best Brewed Product at the North East Food and Drink awards alongside two other Brew Toon products, Raspberry Carronade is certainly a unique concoction. Brewed using locally sourced Raspberries, a sugary malt base and citrus hops creates a smooth yet intense beer that packs a tart punch. 3. Two Thirsty Men, Grantown on Spey. Continuing north up the east coast brings us to Grantown and Spey and local brewers Two Thirsty Men. Touting themselves as Scotland’s Newest Brewery, the brewery was founded by two friends, Frazer Blyth and Colin Stobie over a shared love of Craft Beer. They take a simple approach to brewing, looking to create great tasting beer rather than any wild experimentation. All brewing is overseen by Karen, a former paediatric physiotherapist and wife of founder Frazer who took up the challenge after retiring early. 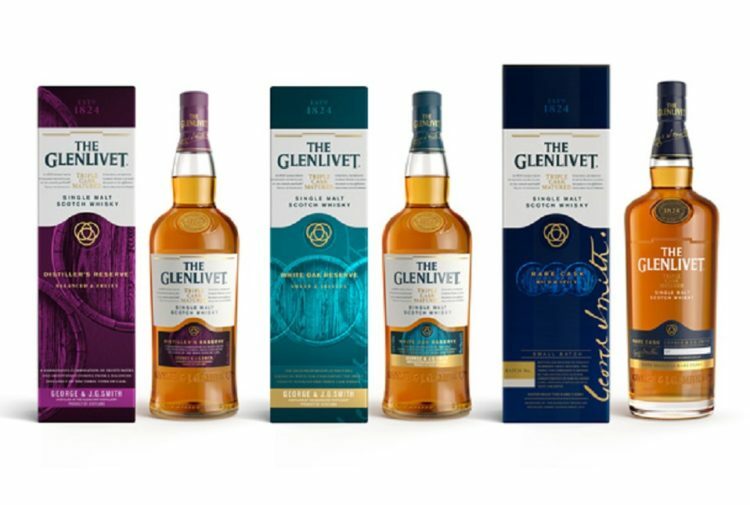 They currently produce three beers; a fully flavoured IPA, a crisp Pale Ale and an indulgent Amber Ale, all brewed with the same water used to create some of the finest Malt Whiskies. 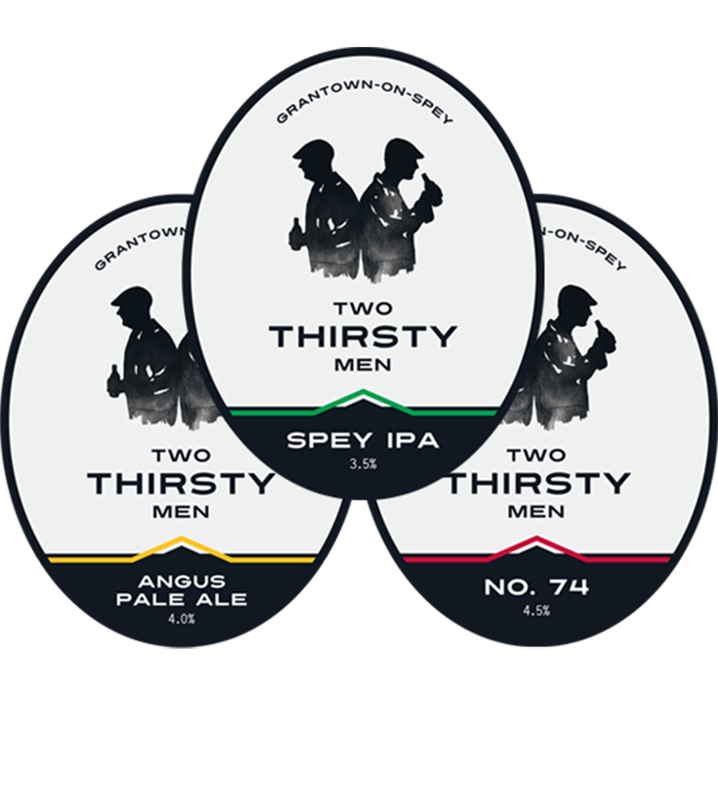 Recommended Beer: Spey IPA: A classic example of an IPA, with plenty of citrus notes and light spicy aromas, the combination of great quality water and 4 malts and hops creating a simple yet refreshing brew. Now to the capital and to a brewery that specialises in Gluten Free Beer. 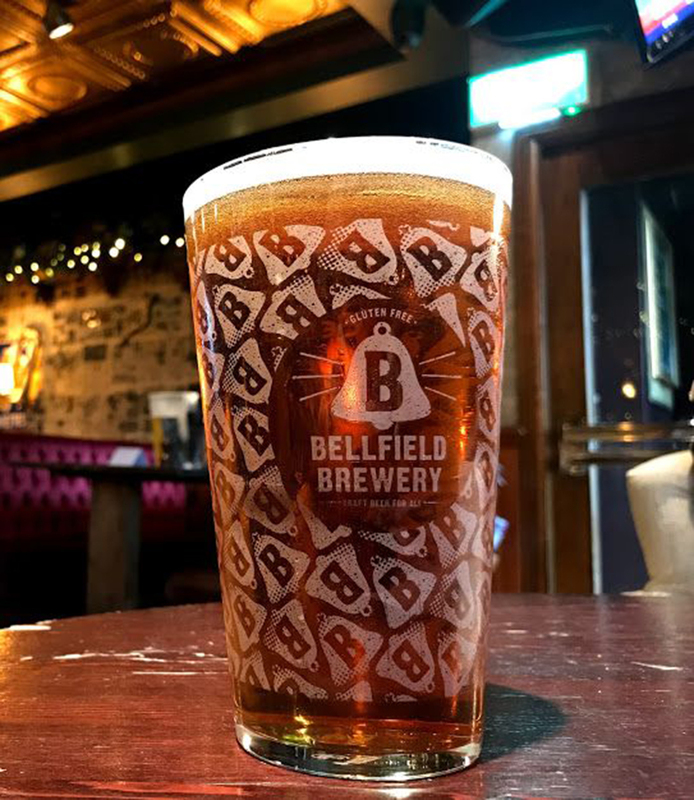 Bellfield was founded by Coeliacs with a desire to create great tasting Craft beer that can be enjoyed by anyone. Traditionally, Gluten free beer was mass produced and uninspiring, something they seek to change with their products. 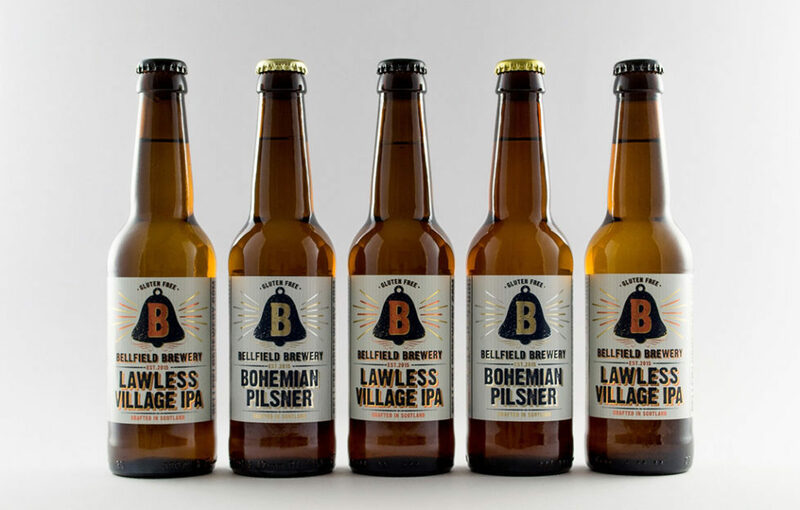 Their first two beers, Lawless Village IPA and Bohemian Pilsner were rolled out in spring 2016 and have already gained acclaim with the IPA winning gold at the World Beer Awards in the UK category. The beer is produced using natural methods, and is tested rigorously in order to make sure they taste as good as possible and the method used to remove the gluten from the beer is a fiercely kept secret. Their products are currently contract brewed but the team are planning to open a brew plant this summer. Recommended Beer: Lawless Village IPA: Made to reflect the style of a classic American IPA, this award winning brew is hoppy with plenty of citrus notes in there too. 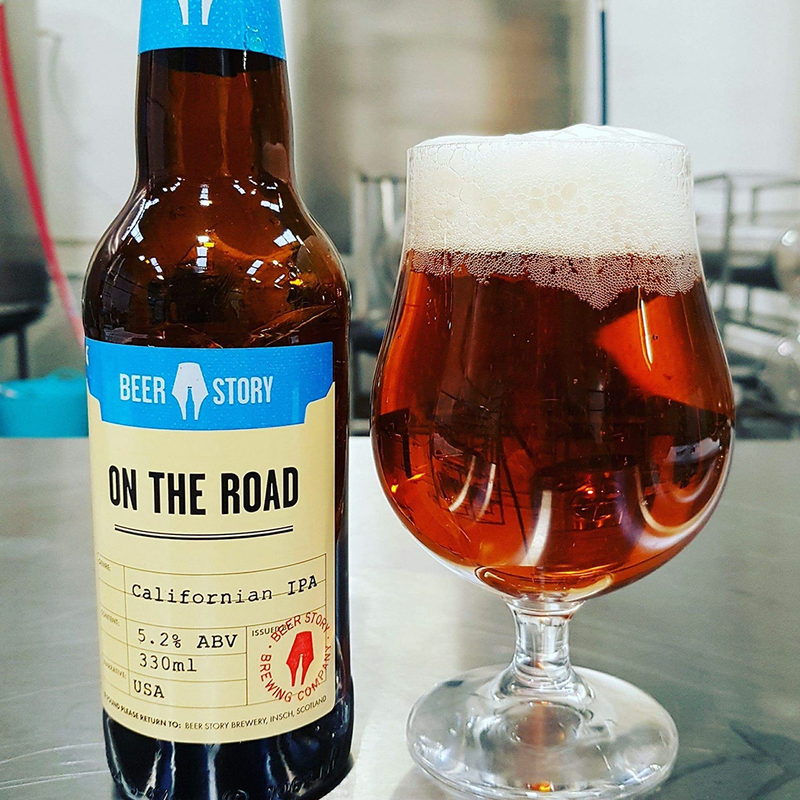 Beer Story were founded mid way through 2017 and look to take the drinker on a journey with their beers inspired by different parts of the world, using brewing processes and ingredients associated with each region. 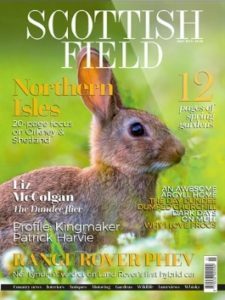 Based out of the small village of Insch, north of Aberdeen, they have firmly cemented a place in the local beer market despite craft beer giants such as Brewdog being nearby. They currently have two beers in their range, a Californian IPA, full of hops and plenty of zest as well as a chocolate porter inspired by the flavours of Africa with flavours of coffee and orange. They also have a new beer in the works, a Ruby IPA which will be made with hops from New Zealand. 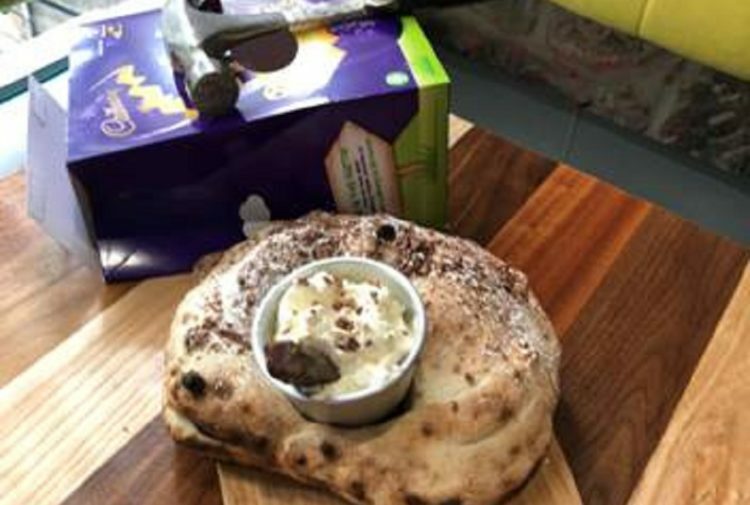 Their international approach comes not only from a passion for travel but also to educate their customers on ingredients and flavours and where they come from. Recommended Beer: Clockword Zest – A chocolate porter that brings the taste of Africa with nibs of Madagascan cocoa, coffee beans and orange zest giving it a rich and indulgent flavour and at 8.0% it certainly pulls no punches!